Lucknow, Feb 13 (PTI) Uttar Pradesh Chief Secretary Anup Chandra Pandey, who was due to retire this month, has got extension for six months, official sources said here on Wednesday. 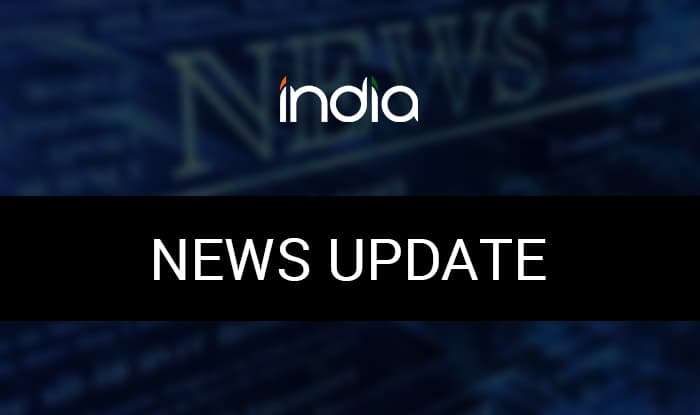 Pandey, a 1984 batch IAS officer, was due to retire on February 28 and the Yogi Adityanath government requested the Centre for extension of his services. “Centre has approved the extension of the chief secretary,” Principal Secretary-Information, Avanish Awasthi, said.